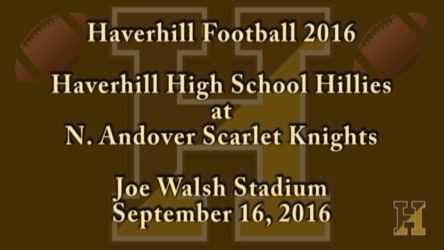 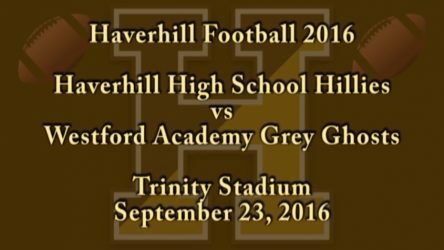 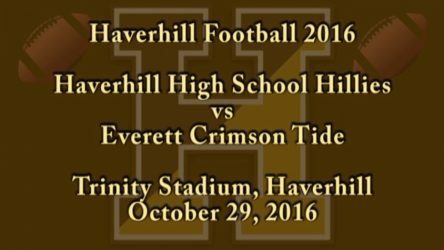 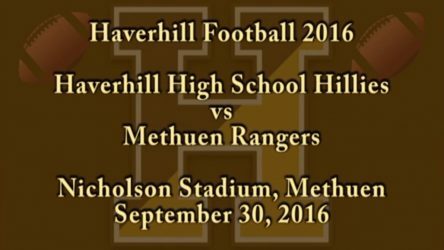 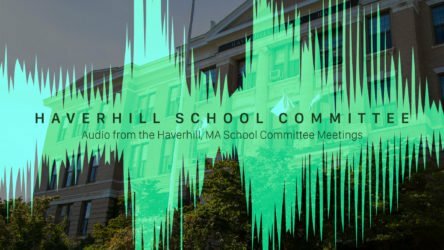 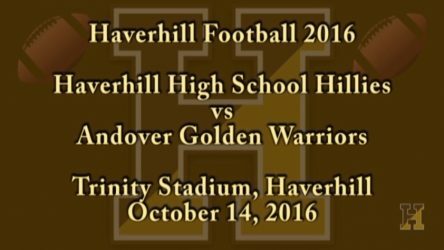 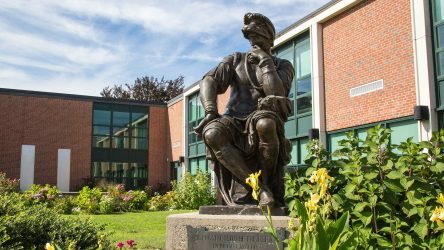 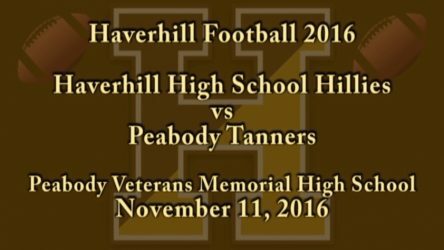 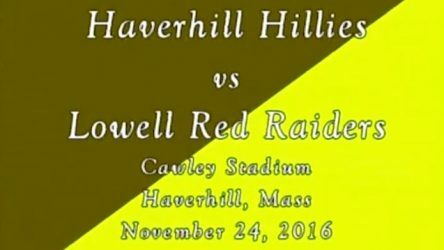 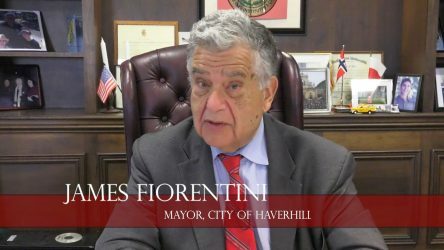 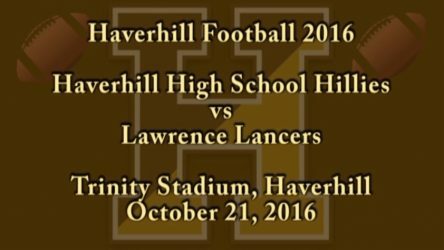 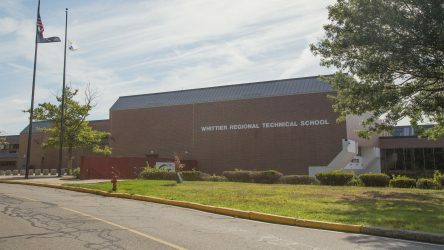 Haverhill High School Football is back!  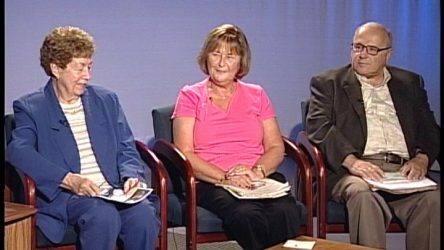 Break out the brown and gold sweatshirts and put your Hillies pride on full display. 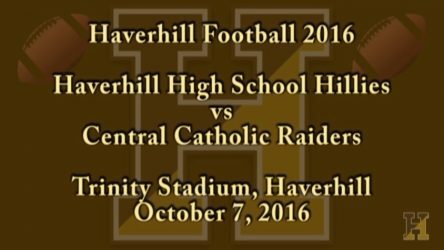 2016 Regular Season games will be posted here, so check back often for the latest game!